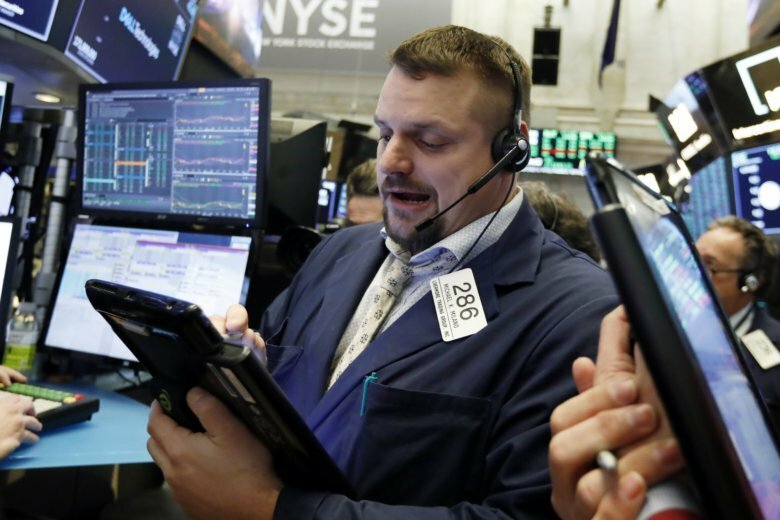 SINGAPORE (AP) — Asian stocks were mostly higher on Thursday as positive U.S. earnings reports reassured investors that the world’s largest economy was on track. Poor Japanese data for the second straight day weighed on the Nikkei 225 index. JAPAN PMI: On Thursday, a private survey suggested that Japanese manufacturing had slowed in January. The Markit/JMMA flash purchasing managers’ index fell to 50.0 from December’s 52.6. Readings above 50 indicate expansion on the index’s 100-point scale. The survey found that key output and new orders contracted while exports slumped further. Just a day ago, Japan released weaker-than-expected trade data for December, with exports registering its largest drop in two years, mostly due slowing demand in China.